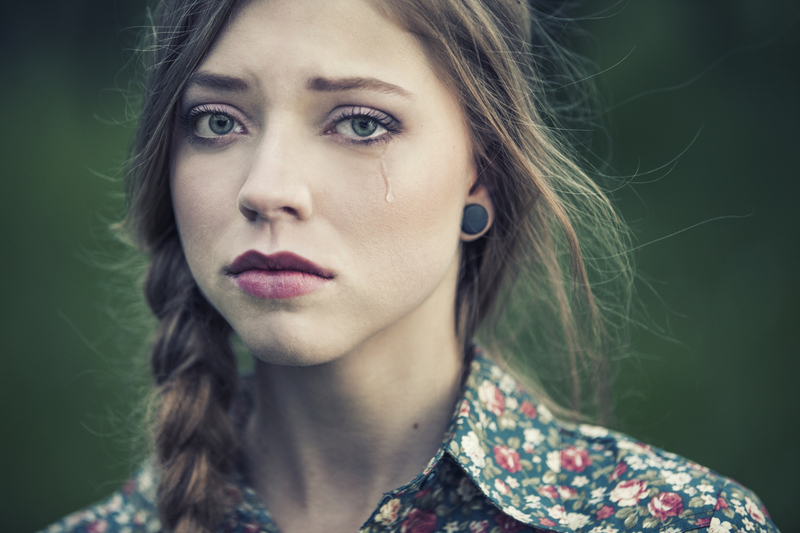 Why Does Grief Make Me Cry? We all know the feeling when we’re just about to cry. Emotion rises. Your shoulders pull up tight. A thick lump forms at the back of your throat. Breath becomes unsteady. Your chin trembles. You sniff as your nose starts to run. You fight it, but liquid starts to collect on your lower eyelid, blurring your vision and eventually spills out from your eye and down your face. Yup, now you’re crying. But why do we cry? Practically speaking, liquid coming out of our eyes doesn’t bring us any closer to resolving a frustration, nor psychologically reconciling a break up, grief or loss, so why do our bodies respond that way? We’ll review research that seeks to explain the systems in our body that trigger tears, possible practical functions of tears, how to stop crying and maybe come up with a few of our own theories along the way. Today we’ll start with a link to How Stuff Works to explain your biological tear factory and the three (yes three) different kinds of tears you make. So get out your tissues and click to follow so you can stay tuned this week as we take a look at crying. Next Next post: Are Tears a Cry for Help?